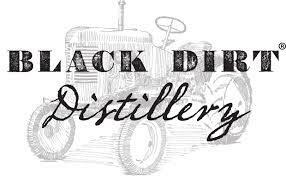 Black Dirt® Distillery is New York's first craft Distillery. In 2001, we imported a steam fired German Copper Still and in 2002 became the first licensed distillery in the Hudson Valley since prohibition. With the original distillery situated at the foot of an apple and pear orchard, it was only natural to begin by producing apple and pear brandies and then a line of all natural fruit liqueurs: Black Currant Cordial, Bourbon Barrel Aged Apple Liqueur, Bartlett Pear Liqueur and Sour Cherry Cordial. Soon after, we expanded our distilling operations to include Gins and Whiskeys. In 2012, we began constructing a second distillery in the heart of the "black dirt." This facility has been designed specifically for Whiskey and AppleJack production.